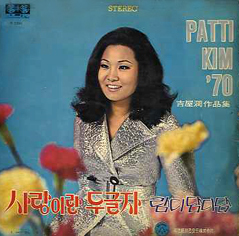 Here are 2 standards, performed by one of Korea’s greatest singers, Patti Kim. 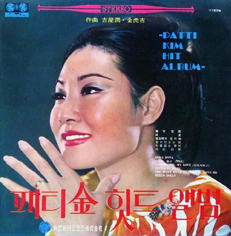 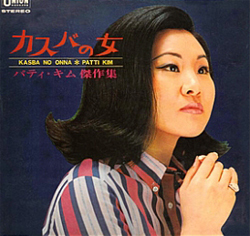 Patti Kim Hye-ja (born in 1938 in Seoul, Korea) is a prominent South Korean pop singer. 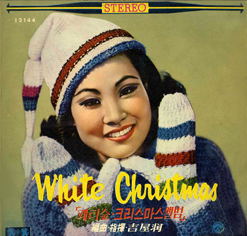 She is commonly referred to as a "Super Star" by Korean media. 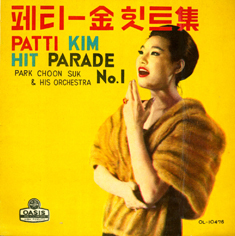 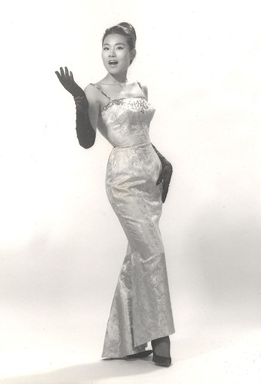 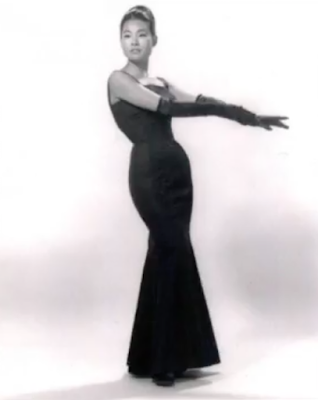 In 1959, one year after Kim graduated from Seoul Jungang Girls' High School, she debuted as a singer at a stage of the Eighth United States Army. 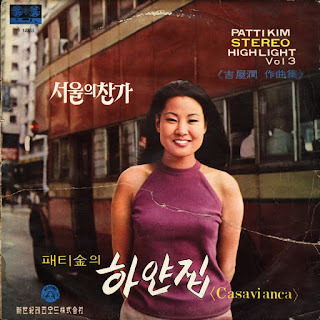 In 1963, as a recommendation by composer, Park Chun-seok, Kim sang Pledge of Love (Sarangui maengse), an adapted song of Till and gained a popularity. 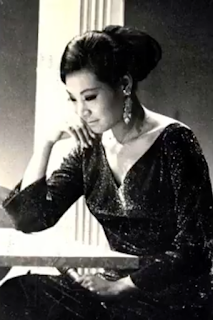 In the same year, she got a chance to sing at a stage in Las Vegas, United States. 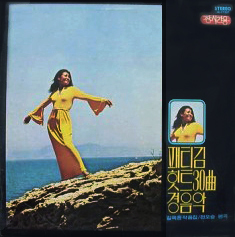 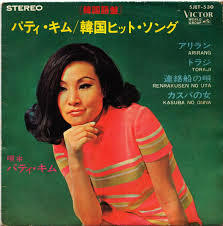 In collaboration with Gil Ok-yun, a renowned composer and her first husband, Kim announced a lot of hit songs, and albums including "Sawori gamyeon" (literally, Once the April is gone), "Sarangui changa" (Song in praise of Love), "Saranghaneun Maria" (Dear Maria), "Motiteo" (Don't forget you) which are still favored by mid aged fans. 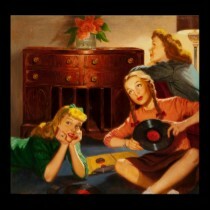 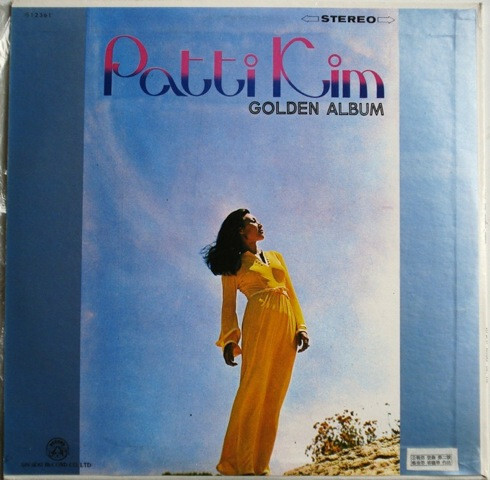 Until 1972, they produced about 70 albums, and 500 to 600 songs. 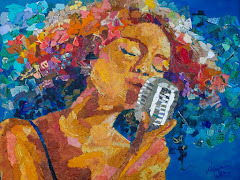 Enjoy Patti Kim’s voice and beauty!